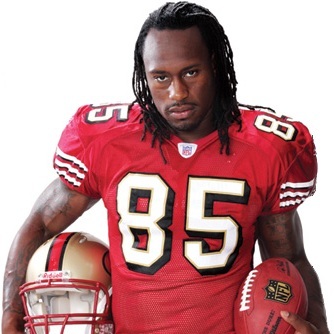 Vernon Davis $37 Million Deal! Highest Paid Tight End in History! Do Athletes Make Too Much?? 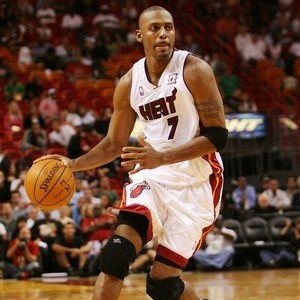 Penny Hardaway Comeback on Miami Heat?! Is Joining LeBron a Good Idea? Rasheed Wallace Retiring! 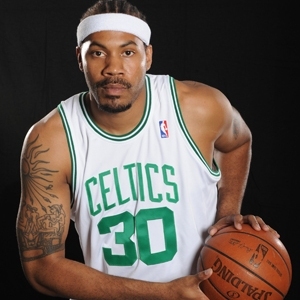 Boston Celtics Star Calling It Quits After 15-Year Career! 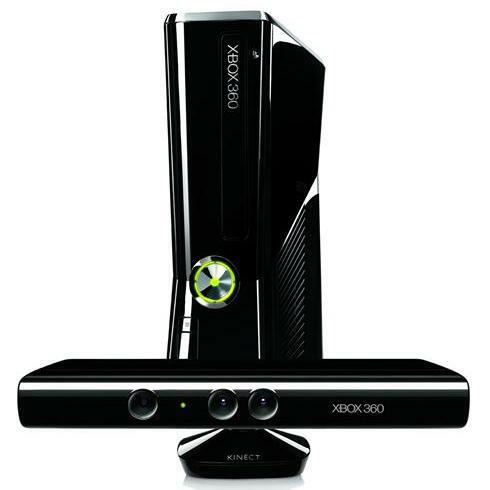 Microsoft’s Sleek Xbox 360 and Kinect Unveiled at E3! 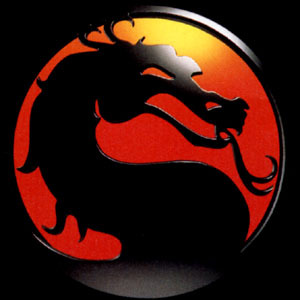 HALO Reach Trailer for Kinect! 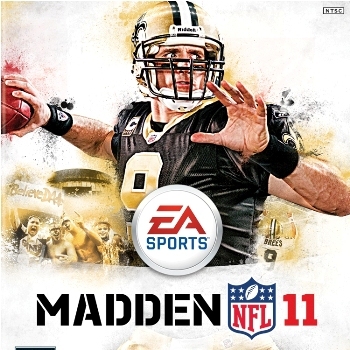 Madden 11: “See It. Hear It. Feel It.” Developers Talk Game Audio Detail! 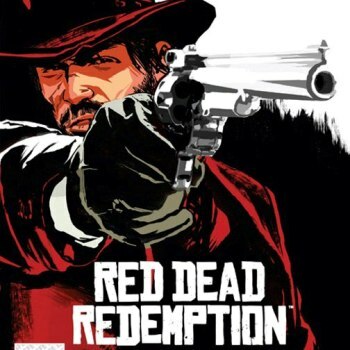 Red Dead Redemption “Kill a Rockstar” Multiplayer Challenge! Shoot Through June 1! 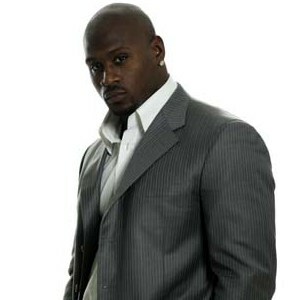 NFL Star Thomas Jones Talks Kansas City, Record Label and Investing! Wedding Bells or Babies? ?